So the next thing that we needed to figure out was a storage solution for items that we would be leaving at the campsite. It needed to be durable, so that it would last multiple seasons. 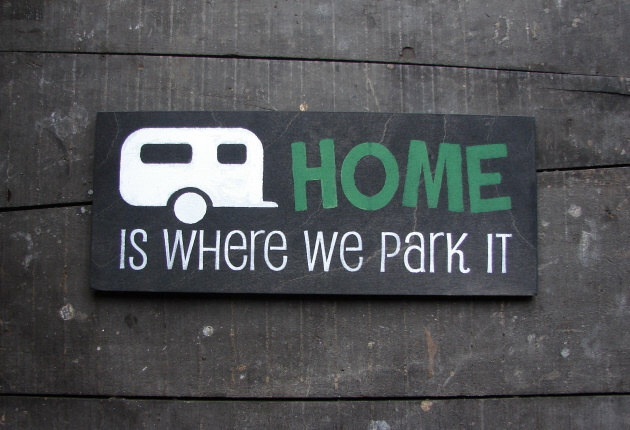 It had to be portable, as we are extended stay campers who need to take everything off of their sites at the end of the season. It also had to be big enough to fit a push mower, two adult bikes and two kid bikes inside of it. Finally, we need to be able to lock it, as we wouldn’t be at the campsite every night and we wanted peace of mind while we were away. Made by joining old doors together. Perhaps Habitat For Humanity Restore would have some interesting old doors. They would prove to be light weight and easy to transport, but we are concerned about the durability. Would be very durable, but transportation could be a challenge based on how heavy the shed would be. 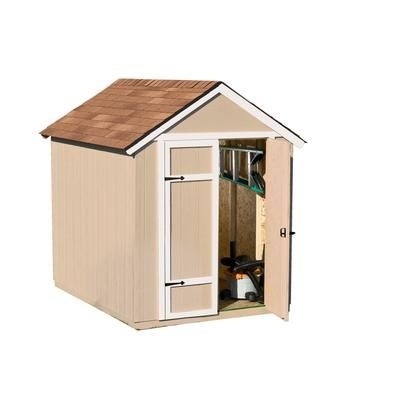 I wonder if we could make it a modular shed, whereby we could easily assemble and disassemble. 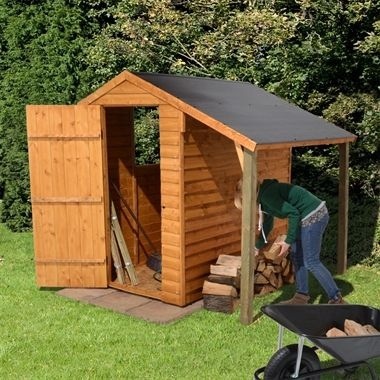 6×4 Overlap Lean-To Shed from Buy Sheds Direct – my favourite! 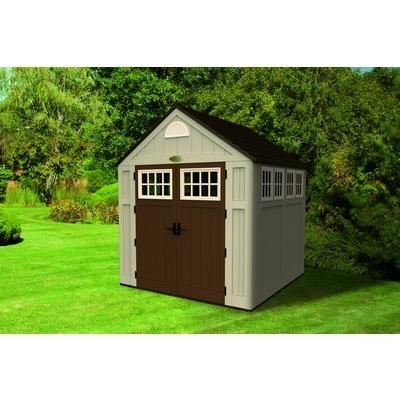 So after many debates where we outlined the pros and cons of each type of shed and going back and forth between designs, we finally left it up to my Shop Teacher friend to decide. We explained to him the criteria of our shed dilemma and he generously offered to build one for us. 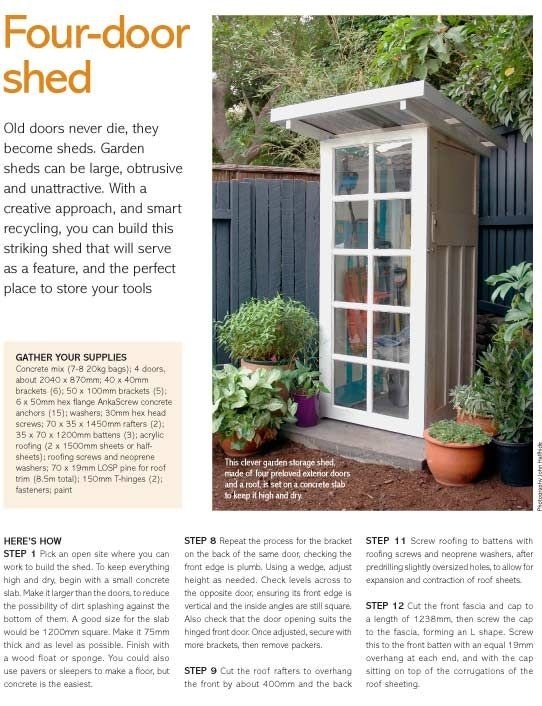 So, what will our shed look like? Well, it’s going to be a surprise to us as well. He promised it would be modular and would be big enough to fit our “stuff” into it. I’ll post pictures once we see it! 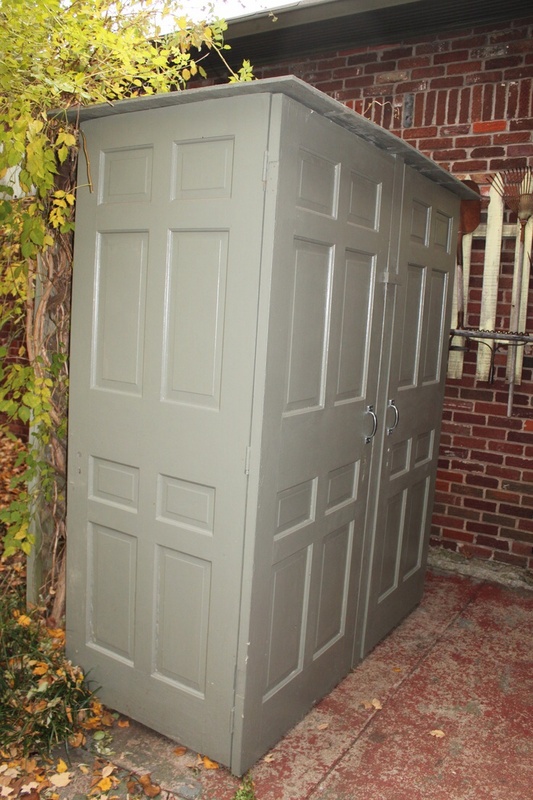 This entry was posted in Trailer Organization, Modifications & Storage Solutions and tagged Campground, Camping, Campsite, Decorating, DIY, Habitat For Humanity Restore, Outdoor, RV, Seasonal, Shed, Storage, Travel Trailer. Bookmark the permalink.